That’s underselling one of the most exciting breakthroughs in modern science – and this book aims to put the record straight. According to Brian Clegg, the LIGO announcement 'signalled the beginning of the biggest change to astronomy since the introduction of telescopes.' I’m not sure I’d go quite that far – the radio astronomy revolution of the 20th century was probably bigger – but gravitational waves may end up a close second. In principle they offer a means of directly observing hitherto purely theoretical concepts – from black holes and dark matter to the Big Bang itself. 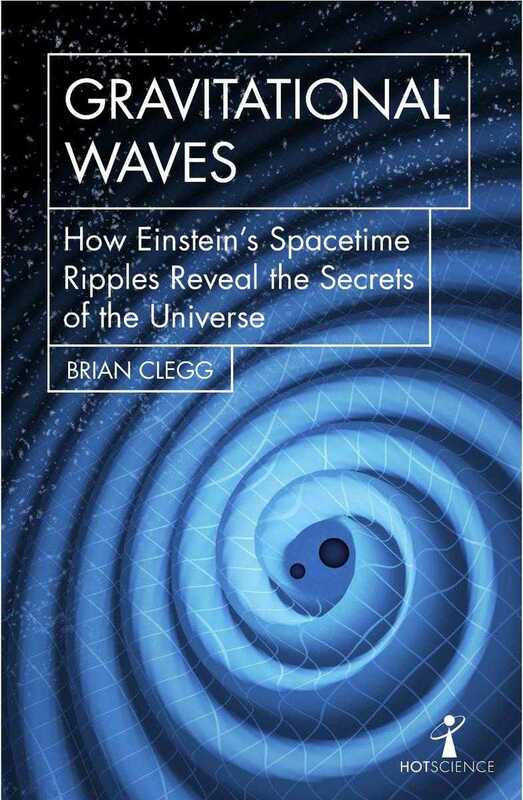 When that first LIGO detection occurred, it wasn’t just a sharp spike above the noise background that people assumed had to be a gravitational wave (which is how I’d pictured it, based on media reports, before I read this book). It was a structured signal that, brief though it was, contained a huge amount of meaningful information. When properly interpreted, it told researchers not just that the signal came from the merger of two black holes, but that they were located about 1.4 billion light years away, and had masses approximately 36 and 29 times that of the Sun. That’s not just 'confirming a theory' – it’s doing proper observational astronomy. This is relatively short book, but it covers most of what an interested, non-specialist reader is going to want to know. 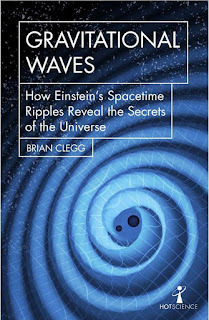 It succinctly explains what gravitational waves are, how their existence was predicted, and methods by which they might be detected. It describes the design and construction of LIGO, the detections that have been made with it, and their physical interpretation. And there’s a substantial concluding chapter on what the future holds for gravitational wave astronomy. With such a tightly packed book, it’s inevitable that some topics get covered in depth at the expense of others. For my taste, there was rather too much about the statistical analysis of the data to remove false alarms, and not enough about actually interpreting the data in terms of the astrophysical processes that produced it. But issues like that aren’t really a problem now that we have the internet. If you finish a book and your head is buzzing with unanswered questions, at least you know what to type into a Google search.